Got a design Need to convert into web pages Contact our experts, will help you to achieve as a wonder full web site. Vijay's Web technologies design an appealing website for our customers, through HTML5 & CSS3 can create their specific business identity and stand out. 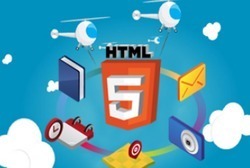 We are best in providing the web solutions like HTML5. Our expert HTML5/CSS3 developers take your design to next level with unmatched functionality, speed, and response. IOSPEAR designed html web sites are unique with a new creativity in each. We have an innovative team to work on that. 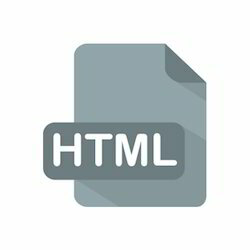 The HTML course will teach you the fundamentals in HTML that will give you the required skills to build and edit websites.